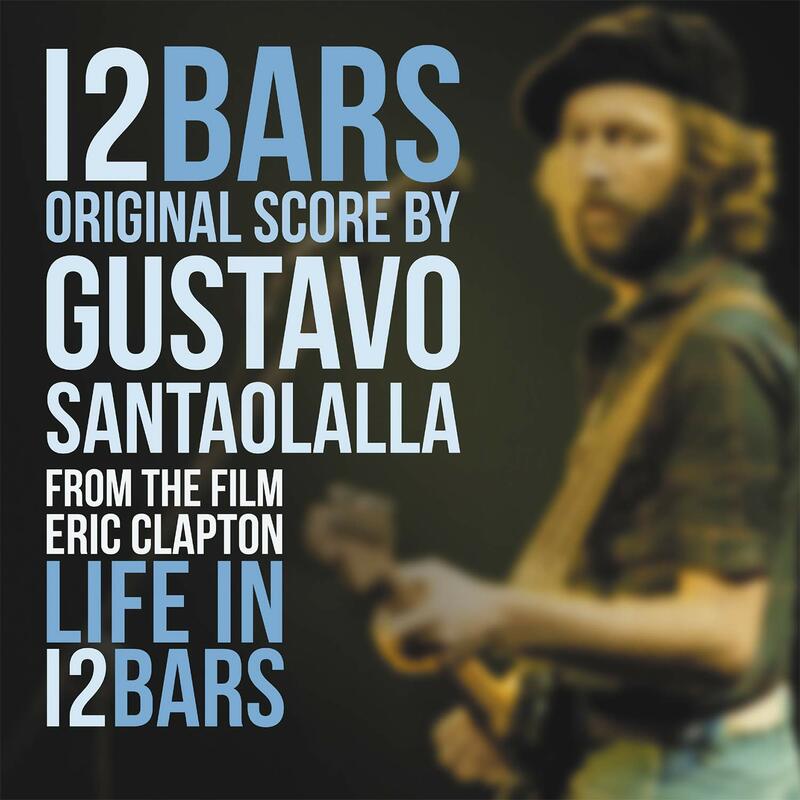 12 Bars is the score Gustavo Santaolalla (Brokeback Mountain, Babel, The Book of Life, The Motorcycle Diaries, 28 Grams) composed for the documentary Eric Clapton: Life in 12 Bars. Clapton is the only ever three-time-inductee to the Rock and Roll Hall of Fame, a 18-time Grammy Award winner and widely renowned as one of the greatest performers of all time. But behind the scenes is restlessness and tragedy. Clapton's quest to grow his artistic voice left fans surprised as he constantly quit successful bands. His isolated pursuit of his craft, and fear of selling out, served as a catalyst for his evolution as an artist. The score adds the right amount of mood to the different parts of the documentary. Available as a limited edition of 750 individually numbered copies on transparent blue vinyl.